Hello, My name is Josh and I’m a gearaholic. No joke; I have enough backpacks, tents, sleeping bags, and sleeping pads to supply three people. You would think I was sponsored by REI if you peeked into my closet. But even though I have a small retail store stashed away, it hasn’t stopped me from purchasing new gear for next year. That tent only weighs 1.5 pounds? Gotta have it. Osprey released a new backpack? Cha-ching. Garage sale at REI? Better go check it out in case there are some good deals. Come to think of it, I might have a slight problem. Now I’m going to be up front about something. Even though I’m almost certain I have acquired all of the gear I’m going to bring with me, I have no intentions to ever share my gear list with you. Go ahead and write me a hateful comment, but I believe that gear posts can be poisonous; they will make you double guess every decision you have made up to this point. Plus I don’t need another one of you judgmental lint lickers telling me why my bag is too big for a thru hike. Just let me hike my own hike, damnit. 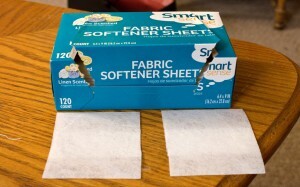 Instead I want to share a few items I feel people overlook when packing their backpack, and the best news is these items are small and lightweight. 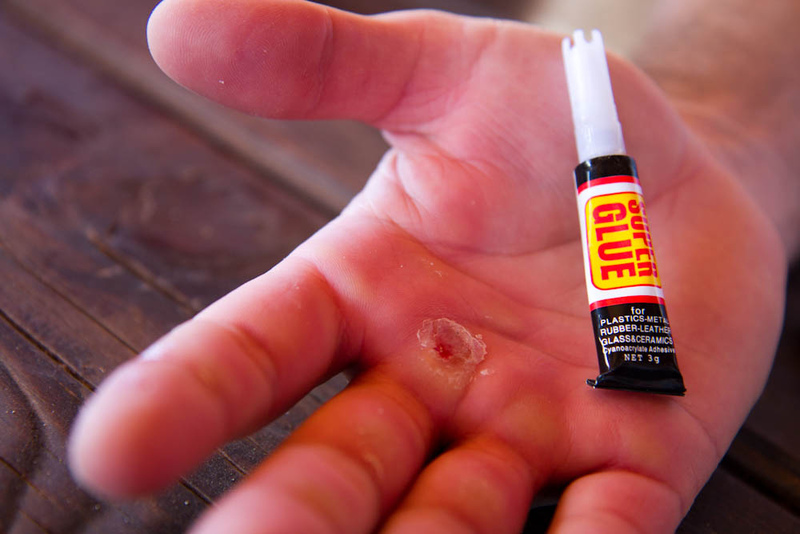 Of course super glue isn’t going to be a permanent solution for your problem, but a good push off the side of a mountain should provide some peace and quiet. Everything else you should get properly fixed in the next town. 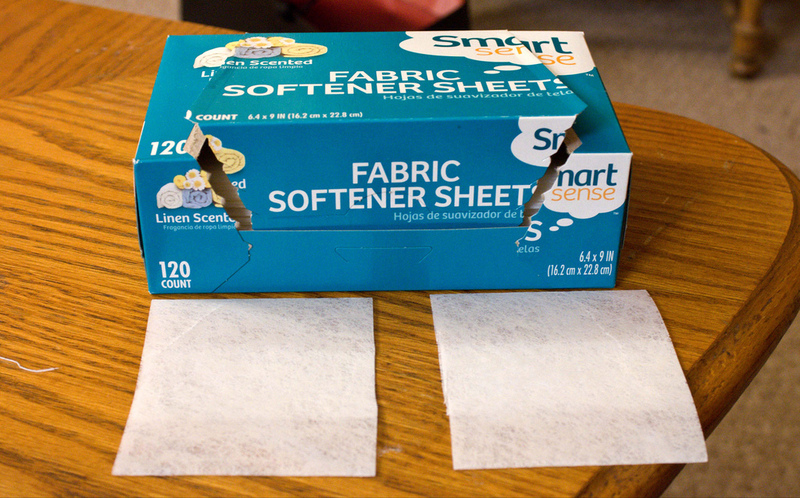 There’s an old wives’ tale that says carrying dryer sheets will help repel bugs. It turns out that it’s actually somewhat true. Well it’s been confirmed for gnats, but if there is even a slight chance these help to repel mosquitoes I am packing them. I really hate those little vampires. There is a possibility that you will meet someone on the trail that tickles your fancy; which, by the way, is called pink blazing folks. If you decide to make the “grown up” decision to engage in sexual activities, then you should do so responsibly. I know the last thing I would want to get on the trail is some STD like herpes or a child. Guy or girl, I urge everyone to pack one or two of these for safe measure. Worse comes to worst, you can make some sweet balloon animals on a dark, lonely night. There you have it, three items that will come in useful and won’t weigh you down. As a disclaimer I would not recommend using all three items at the same time, as that would make for a sticky situation. Ba-Dum-Ch!